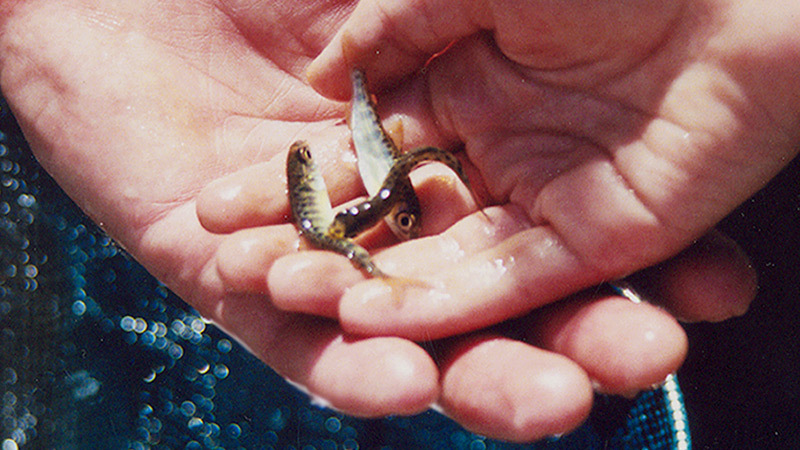 RBI’s scientists and regulatory specialists work to use the most current science as the basis for making regulatory decisions for the protection of aquatic resources. Our knowledge of and experience with the regulatory permitting process, coupled with the trust and respect we have earned with state and federal regulators, allows us to complete permitting processes efficiently and effectively for our clients. RBI offers industry leading expertise and experience in providing water quality consulting services in a variety of settings, from local ephemeral creek assessments to the regional development of new and refined water quality standards. 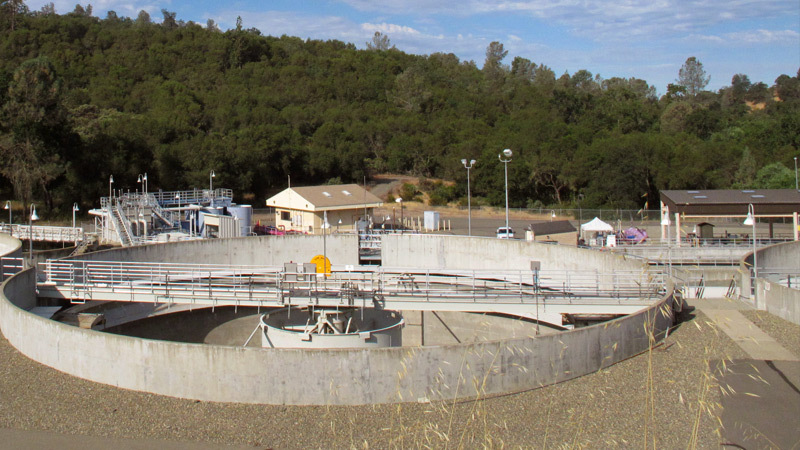 We lend our water quality expertise to a variety of projects including water supply, wastewater, stormwater, and land development. Known for their technical expertise and creative problem solving, RBI has provided clients with enduring solutions to water quality issues. Negotiations for NPDES permits often require developing alternative discharge limits for chemical constituents that balance effective management of a wastewater treatment facility with adequate protection of the receiving water beneficial uses. RBI staff support wastewater utility managers, and state and federal regulatory agencies, not only by facilitating permit renewals, but also by serving as a regional leader for development of special studies, refining water quality standards, and by using sound science as the basis for issuing permit limitations that uphold applicable water quality standards. 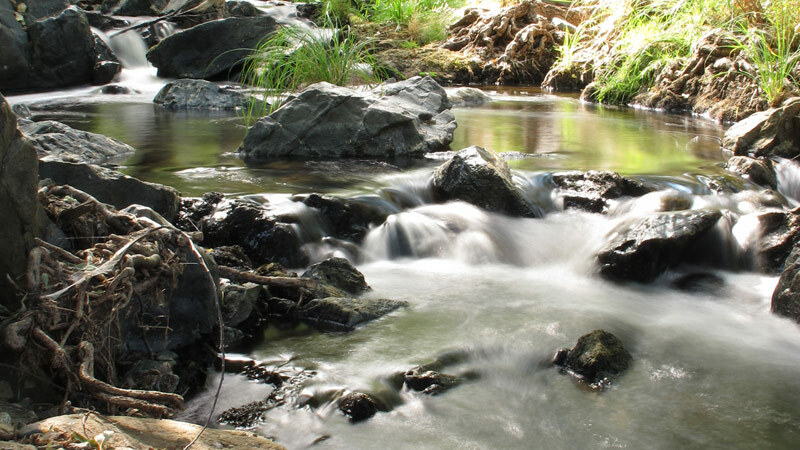 RBI provides a wide variety of services to help our clients resolve problems associated with California’s aquatic and terrestrial biological resources. RBI staff collectively have over 50 years of experience and knowledge managing and preparing biological assessments, habitat conservation plans, resource management plans, and completion of CEQA/NEPA documents. 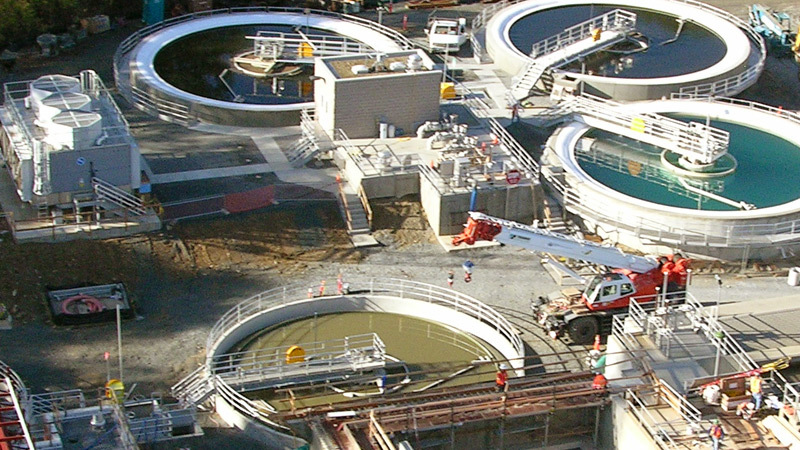 RBI offers industry leading expertise and experience in providing scientific, regulatory, engineering, and program management services to municipal wastewater utilities and regulatory agencies with respect to requirements of the federal Clean Water Act, California Porter-Cologne Water Quality Control Act, and National Pollutant Discharge and Elimination System (NPDES) program. 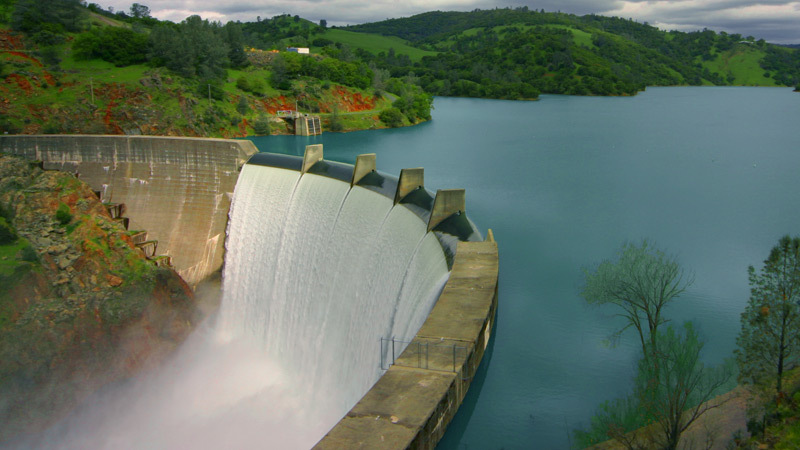 RBI provides innovative services in the field of water resources modeling and management. 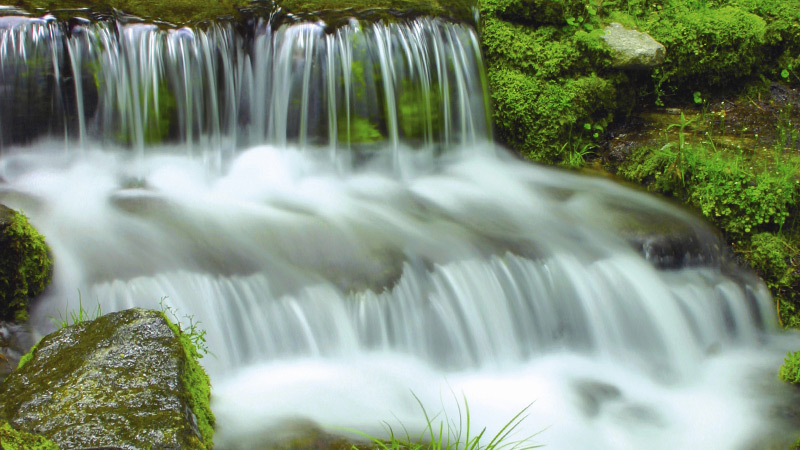 By understanding the complexities of managing both groundwater and surface water resources, we assist clients in effectively meeting their objectives for water supply, environmental protection, restoration, and power generation. 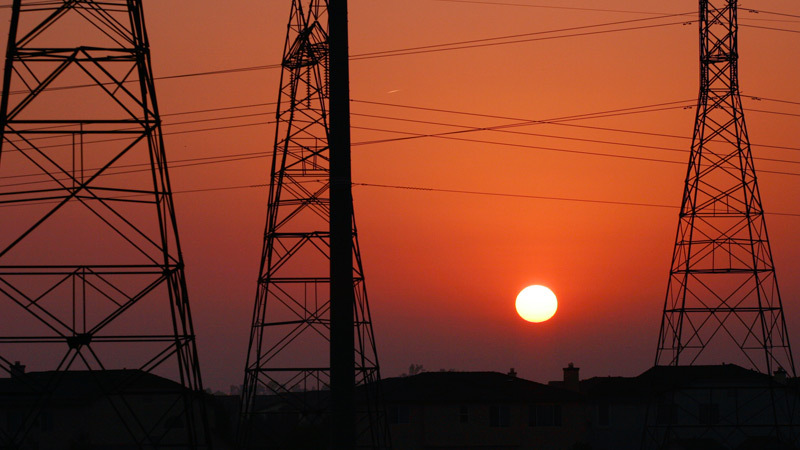 RBI assists utilities and other entities in optimizing their energy management. Whether an entity is established in the energy industry or in its nascent stages, RBI’s experience brings insight and ingenuity necessary for prudent organization, risk and portfolio management, generation versus forward market considerations, and day-to-day operations. RBI is a multi-disciplinary consulting firm of scientists and engineers with expertise in water and power resource planning, wastewater regulations and engineering, water quality, aquatic and terrestrial biological resources, and regulatory compliance. The firm draws on years of proven consulting and research experience to simultaneously address technical, economic, and regulatory issues, and to provide timely and effective solutions for resolving interrelated resource concerns. 03.02.18 We are pleased to announce that Cameron Irvine has joined the RBI team! Cameron is a senior environmental scientist with over 20 years of experience focused on investigating the effects of contamination on aquatic resources. 04.19.17 RBI welcomes Adrian Pitts to the RBI team! 01.17.17 Dr. Ellen Preece of RBI was recently elected to serve as Region 9 Director for the North American Lake Management Society (NALMs). In this role, Dr. Preece will be a regional voice for the preservation and protection of lakes.